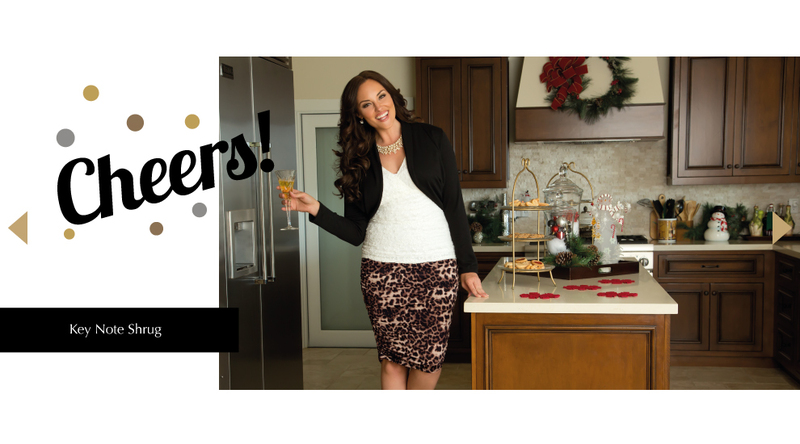 RSVP in holiday plus size style with our “Home for the Holidays” lookbook. In this lookbook, we showcase a variety of plus size special occasion dresses and festive plus size separates styled for all your holiday parties. Traveling to Southern California? Visit The Showroom at Kiyonna and try all of your favorite plus size holiday looks. We’re just 20 minutes away from Disneyland.